Space Force Show Coming to Netflix with Steve Carell to Star | Nerd Much? In reality, the point of President Trump’s Space Force is to “manage and monitor the increasing numbers of satellites in low-Earth orbit and the tens of thousands of pieces of space junk and debris that pose an increasing threat to costly spacecraft.” However, were assuming Netflix’s Space Force show will incorporate many more ideas outside the mundane. 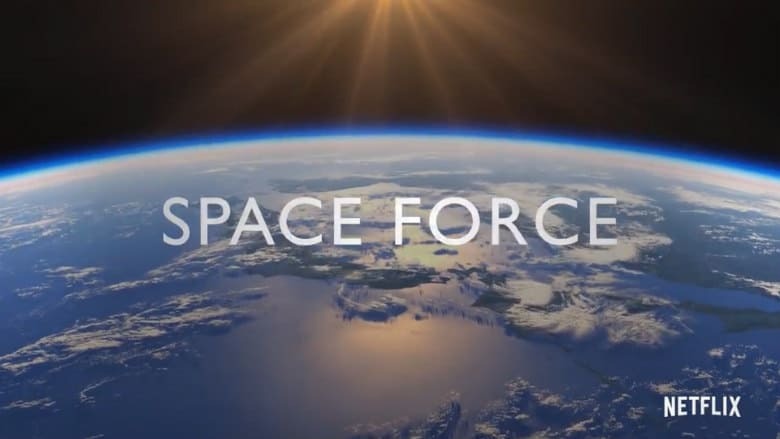 Netflix’s Space Force show will reteam Steve Carell with U.S. version of The Office creator, Greg Daniels. Steve Carell will star and co-created the series with Daniels. The duo will executive produce the series alongside fellow The Office alum, Howard Klein. Netflix ordered the Space Force show straight to order. So there’s certainly some confidence in the network that the creative team will deliver. The Office continues to be one of the most popular properties streamed on Netflix’s platform to this day. Seeking out Carell and Daniels to deliver a new show in the similar vein is an ingenious move. It’ll be exciting to see what they come up with.